Whether you are trying to lose weight or gain muscles, it's useful to have some basic exercise gear at home. You will realize that it doesn't take hours of working out to see great results. This section lists some of my most favorite exercise equipment that I have been using for years. 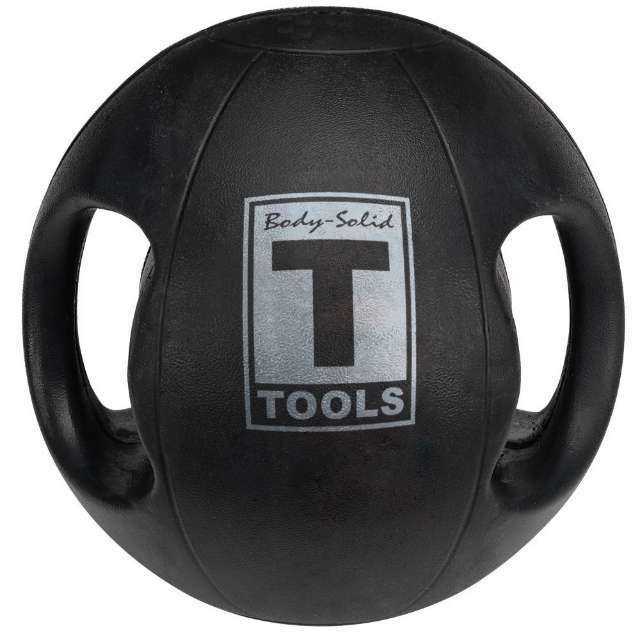 This medicine ball with built-in handles is great for a wide range of upper and lower body exercises. I've been using it mostly for abdominal workouts and squats. It comes in several weights (6-20 lbs). This bench pairs perfectly with dumbbells. It's sturdy, compact, affordable and great quality. 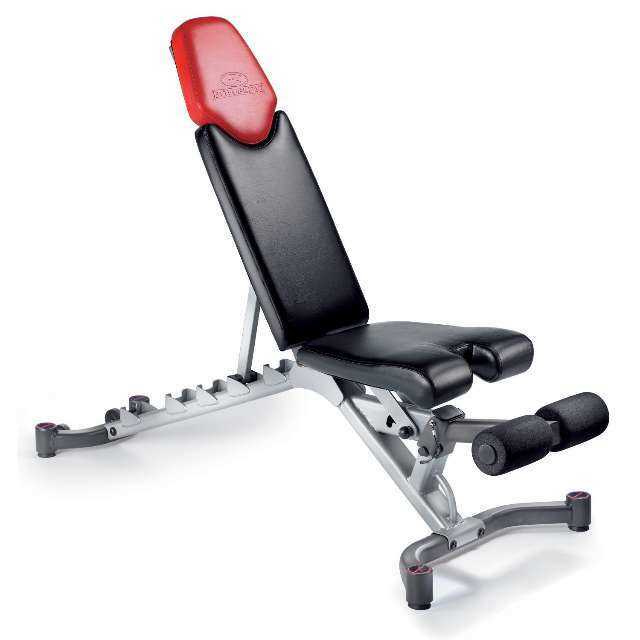 You can adjust the bench into several different positions for your safe free-weight workouts. 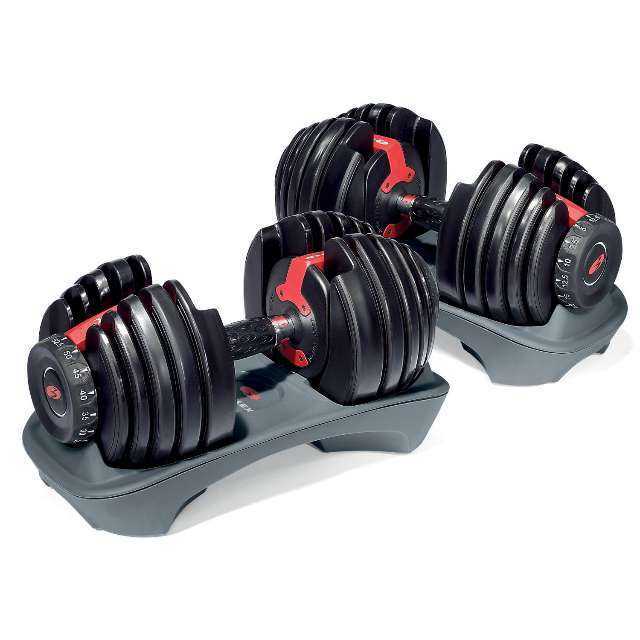 I've been using these dumbbells for several years! This is a great exercise tool for anyone who prefers to work out at home. Depending on your fitness level, you can adjust the weight that suits your needs. 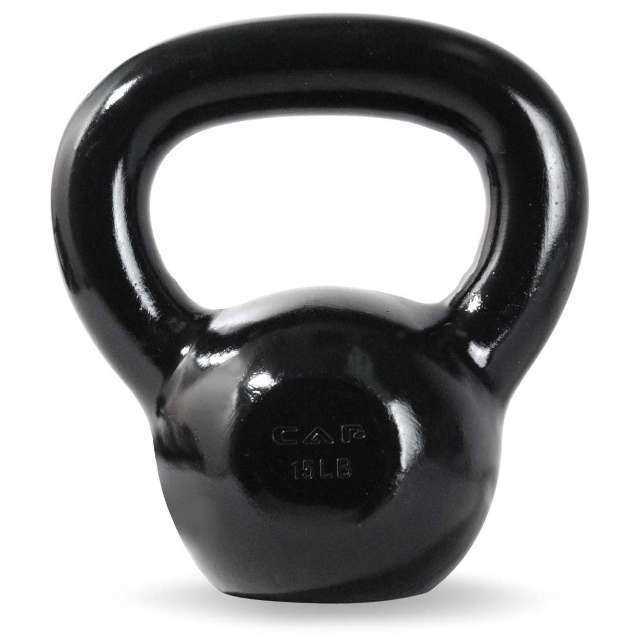 Kettlebells are by far my most favorite exercise tool that will helps me build muscle and stay lean. They are great for a full body workout: squats, throws, clean and jerks, snatches, rotational swings, and much more! This is one of the best activity monitors I've come across. It will monitor your heart rate and will even estimate calories burnt so you can keep track of the intensity of your workouts. 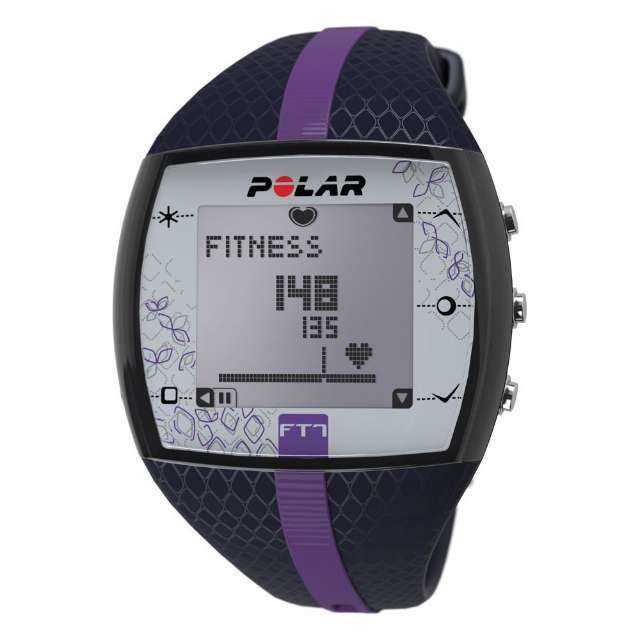 I've tried some other activity monitors like FitBit and Nike FuelBand but Polar is the best by far. 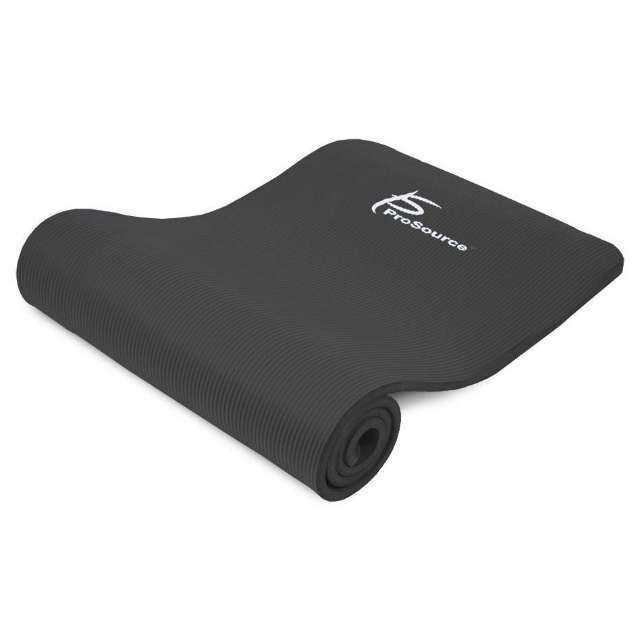 This durable and ultra thick yoga mat is great for home exercise. It has a non-slip surface and is made from moisture-resistant material that is easy to clean. 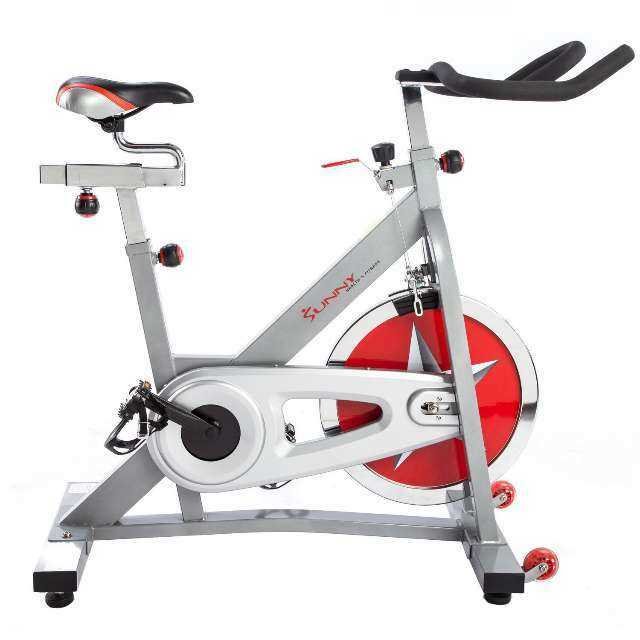 This heavy-duty indoor cycling bike is great for those who like to do some high-intensity training (HIIT) and have busy life styles. Apart from HIIT workouts, I also use it for light cardio warm-ups.